Need to buy a boat? 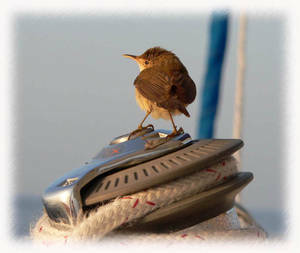 Need to sell a boat? Put our years of experience in yacht sales in San Diego to work for you! 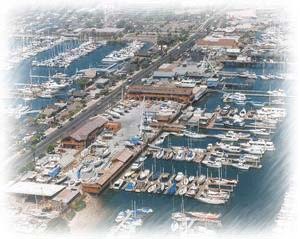 Yachtfinders' yacht brokerage office is located just minutes from downtown and the airport. And with yacht sales agents in Northern California and Washington state, we've got the West Coast covered! Helping realize boating dreams since 1982 as one of San Diego's largest brokerage-only offices, Yachtfinders will make your boat buying or selling experience a productive and pleasant one. Give us a call - 619.224.2349. 39' Mainship 350 Trawler '99 "The Liberator"
The Mainship 350 trawler allows you to cruise economically or clip off the miles up on plane. Upgraded 370 HP Yanmar engine in 2005. Her loving owners have spared no expense when it comes to maintenance. Northern Lights generator and bow thruster. She is in excellent condition with lots of options. Call to schedule a personal showing.